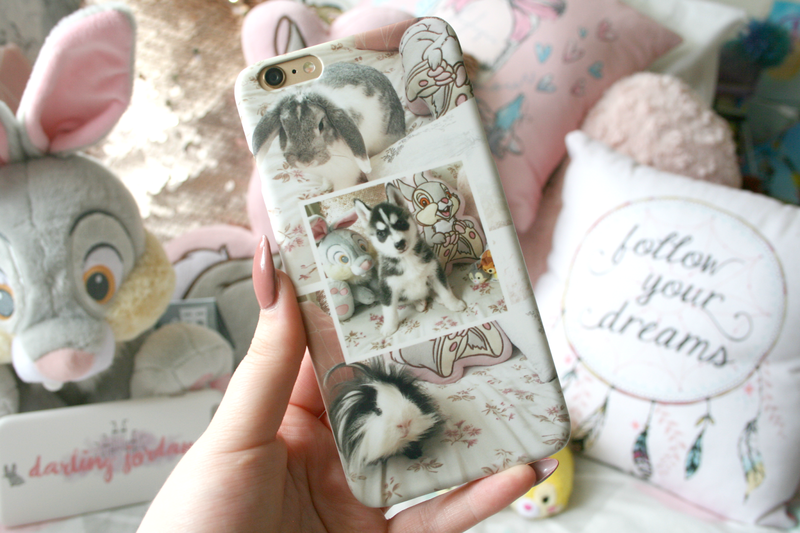 So for my first case I decided to feature my animals on it, after all they are a huge part of my life. So I picked a design that caseapp had (the three photo pattern) and picked my favourite photo of each animal and simply uploaded it. Thats what I love about caseapp everything is so easy and straight forward you really can do no wrong. I chose a matte finish to the phone cover which I really like as I think it gives the phone case a really nice finish. Another thing I love about these cases is how hard wearing they are, you can slip them in and out of your pockets, sit them on tables and just in general holding the phone and they do not wear at all. You can be guaranteed that the way you got your phone case delivered is how it will stay while its on your phone. As I had already picked a case with my animals I wasn't too sure as too what to put on my second cover. So after a few minutes of pondering through photo albums I decided on my blog header because I'm still so in love with it and love that because its my header it's personalised to me! Again I chose a matte finish and it turned out so well I couldn't be any more happier with it. Caseapp also have premade designs that you can choose from if you don't feel like creating your own. They offer phone and iPad cases as well as skins for MacBooks. 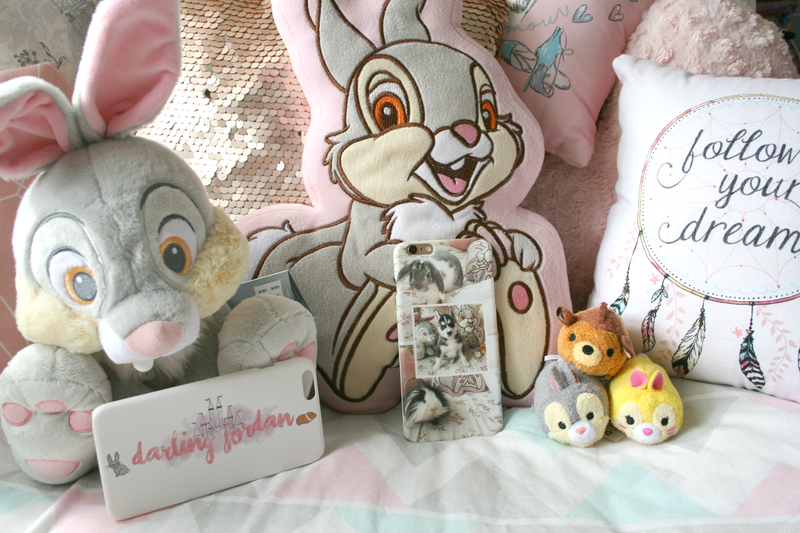 The prices vary depending on what you would like but the cases start from £22. Like I said I love caseapp cases because of how hard wearing they are and the printing quality is just amazing. If you're interested in ordering a custom case/skin for yourself from caseapp.co.uk you can use the code DARLINGJ20 to avail of 20% off your order. Or if you're feeling lucky I have a giveaway for you to win one product of your choice worth £22! Just enter below! *This post contains PR samples, all opinions are my own.